Built in 1906, Bunch of Grapes is steeped in history and continues to proudly serve today. Functions are their specialty. 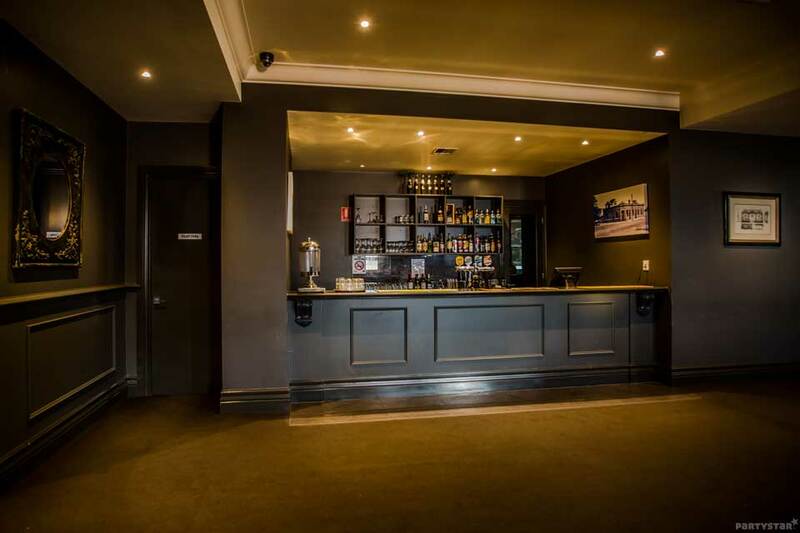 The Function Room has everything you need including private bar, sound system and awesome courtyard. It is a simple, cohesive layout with the bar at one end, the courtyard at the other and loads pf party space in between. Decor is neutral and classic with touches of modernity. Bunch can tailor a menu and deliver fresh, house made delights to you and your guests.